I love making things from scratch. We try to feed our children whole foods, locally grown and organic whenever possible. 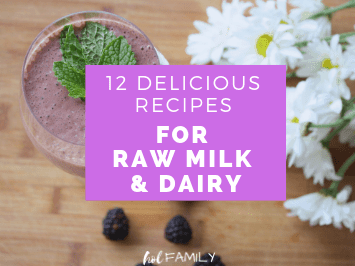 While we were doing the GAPS diet, I loved making raw milk yogurt and kefir for the kids (neither my hubby nor myself can tolerate dairy other than ghee and butter). Yogurt was one of the things I had down to an art and made a perfect snack, quick breakfast, or addition to smoothies. Unfortunately, both of our older children developed rashes and some gut issues that only resolved when we eliminated dairy entirely. So, now it seems that our entire family is dairy free. Trying to incorporate probiotic rich foods can be slightly tricky when you have to avoid things like yogurt, kefir, and whey. Luckily, we discovered cultured almond and coconut milk yogurt and kefir at our local natural health store! This seemed great at first, but trying to feed a family of 5 breakfasts on a single container of this just wasn’t cutting it for my bottomless pit kids and dairy free yogurts can be quite expensive! I decided to try my hand at making homemade almond milk yogurt. I wish that I could say I made this initial batch with homemade almond milk too, but we haven’t been able to source raw almonds locally so I used a store-bought, unsweetened variety instead. 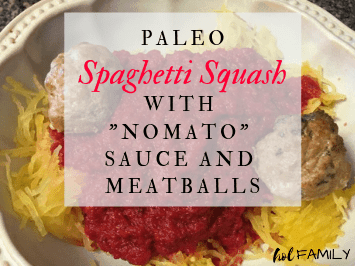 This recipe is ultra simple and requires just four ingredients that you may already have on hand! 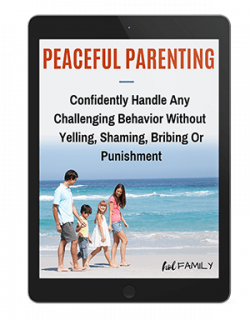 It is also totally customizable so you can really make it your own. The first ingredient you’ll need is 4 cups (1 quart) of unsweetened “alternative” milk such as almond, coconut, etc. OR homemade milk. For a thicker yogurt, I recommend using canned coconut milk. Just be careful to select an unsweetened milk, otherwise you may end up with a VERY sweet yogurt after adding in your sweetener of choice. Ingredient number two is your sweetener of choice, and this is an optional ingredient. If you are following a ketogenic or low-carb diet, then feel free to use stevia or another sweetener of choice. I’ve had good results using low-glycemic coconut sugar, maple syrup, or honey. Ingredients three and four are your culture, and your thickener. In order to “culture” the yogurt, you have to add live bacteria. You can do this buy adding one package of vegan yogurt starter, 1-2 tsp of powdered probiotics (or 1-2 capsules opened and sprinkled into the milk after boiling), or 1/3 cup of unsweetened non-dairy yogurt made with live bacterial cultures. 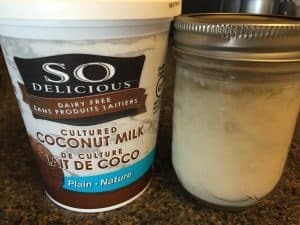 I chose the latter option and used the So Delicious variety of cultured coconut milk yogurt. As you can see in the picture of my finished product, homemade vegan yogurts can be thinner than regular yogurt or even store bought dairy-free yogurts. If you prefer a thicker, spoonable yogurt, you have several options for thickeners as outlined below. One final option would be to add a few spoonfuls of either ground or whole chia seeds to the final product before cooling in the refrigerator. I decided to use some of my Great Lakes Grass-Fed Gelatin for its amazing health properties! 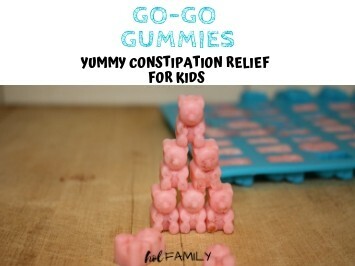 Gelatin has many gut healing properties, may improve sleep, is great for joint health, and can even make your skin more beautiful (hello Mamas)! 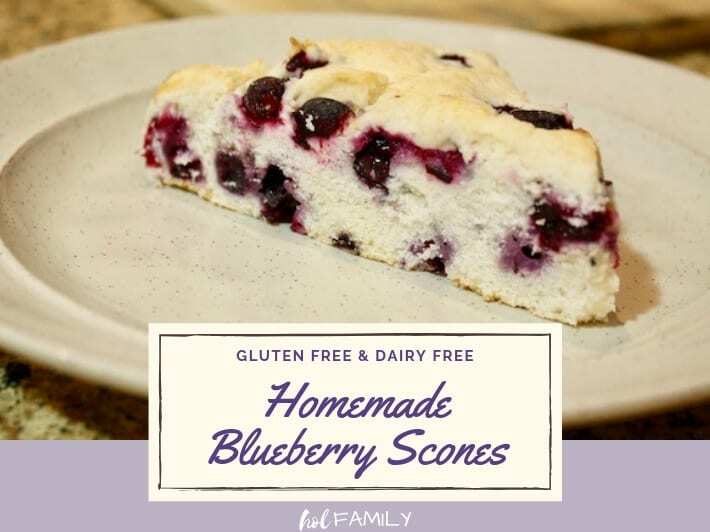 As an added bonus, this grass fed version is high in amino acids and naturally thickens whatever you add it to so it is perfect for making spoonable yogurt! *Please not that gelatin is not suitable for vegans. I have heard of people making yogurt in their ovens by keeping the oven light on, but I am not sure that you would be able to maintain a consistent temperature of 105-115 degrees Fahrenheit long enough to culture. 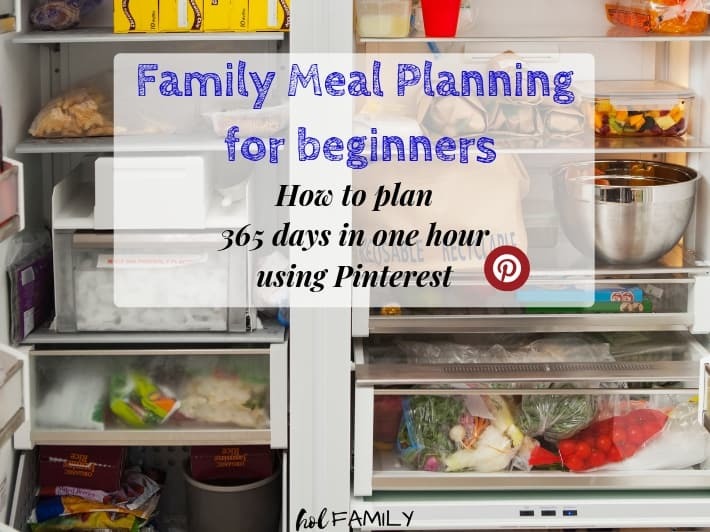 Other options include a yogurt maker, crockpot, Instant-Pot, or dehydrator. As long as you can maintain this temperature (and not go above 125 degrees which would actually kill your live bacterial cultures), then any of the options above should work! I have an amazing excalibur dehydrator that my husband contributed to our kitchen gadgets when we got married, and it actually has a yogurt setting. It has worked perfectly for making both raw dairy yogurt as well as this dairy-free version. When I use 8 oz mason jars to make my yogurt, they fit perfectly into the dehydrator and make nice portions for on-the-go snacks with my little people. You’ll need to incubate your yogurt for anywhere from 12-24 hours (I always go for the full 24 to achieve optimum cultures). After incubating, your yogurt will appear runny. Do not panic. The yogurt will continue to thicken in the refrigerator for up to 24 hours as it cools. 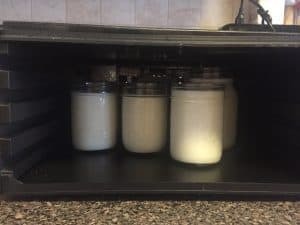 If you’ve chosen my method of making the yogurt in 4 or 8 oz glass mason jars, you’ll be able to easily move your jars from incubation to the refrigerator for cooling, and even eat straight from the jars! Otherwise, you’ll want to store in the refrigerator in an air-tight container. 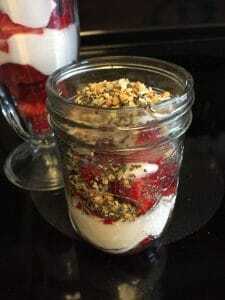 You can add fruit, vanilla, sweeteners, granola, raw honey, or anything else that you’d like to your yogurt but you may find that you like it plain! 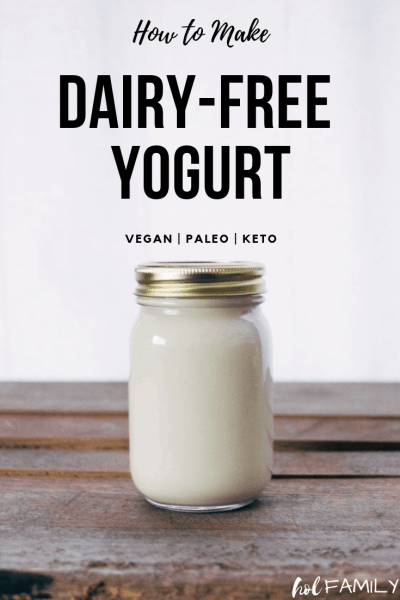 An easy method for making your own yogurt that only requires non-dairy milk, culture, a thickener, and a sweetener of choice (optional). 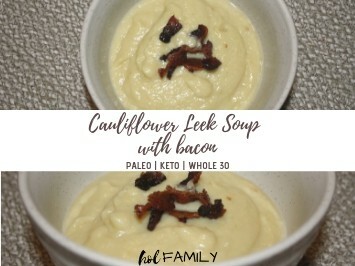 This totally customizable recipe is easy to follow and uses tools you already have in your kitchen. In a pot over medium heat, bring 3.5 cups of your milk of choice to a gentle simmer. Stir often, watching carefully to make sure that the milk doesn’t burn or scald. Remove milk from heat and cool to 100 degrees Fahrenheit. If you are using agar-agar, xantham gum, or gelatin as your thickener, you would now whisk this into the heated milk while it is cooling. Take the remaining unheated 1/2 cup of milk and gently stir in your culture. If you are using any of the other thickening options, you would also add this to the unheated milk and whisk to ensure there are no clumps. Whisk the unheated, cultured milk into the rest of the milk. Pour yogurt into your yogurt containers, and prepare to incubate using the method of your choice. I prefer to use 8 oz mason jars and culture with the lids on to prevent a thicker layer from forming on the top of each yogurt. 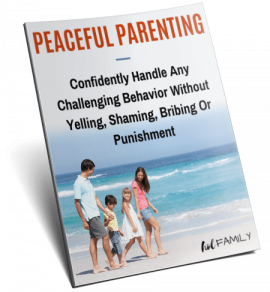 Allow to incubate for anywhere from 12-24 hours (I always go for the full 24 to achieve optimum cultures). After 24 hours, your yogurt is ready to eat. You can add fruit, vanilla, sweeteners, granola, or anything else that you’d like to your yogurt but you may find that you like it plain! Did you try this recipe? Which options for milk, sweetener, thickener, and culture did you choose? Post below and let us know! Very interesting post. I’m also not a fan of dairy. From my point of view, milk benefits, especially in Western culture, are overestimated.